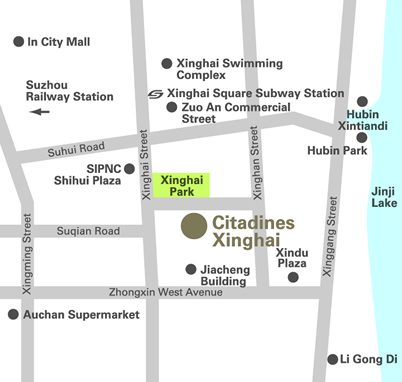 Citadines Xinghai Suzhou is located in the heart of the Suzhou Industrial Park yet directly across the lush Xinghai Park. 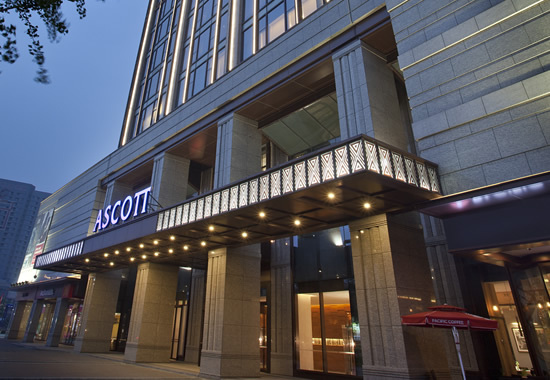 Its central location means it is neighboring a myriad of shops, restaurants and entertainment outlets, while providing easy access to the commercial district and the neighbouring famous Suzhou Gardens, Jinjihu Lake, Suzhou Science & Culture Arts Centre and Ferris Wheel Amusement Park. 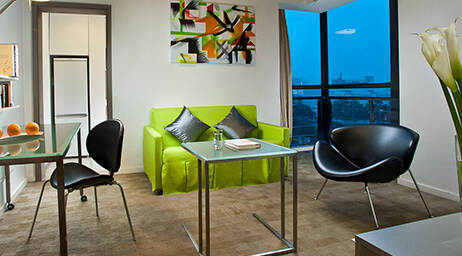 At Citadines, our menu of flexible services gives you a variety of lifestyle and budget choices. Whether sipping freshly brewed coffee at the Breakfast Lounge, keeping fit at the Fitness Corner or simply relaxing at the TV Lounge, the freedom is yours. Your aparthotel has everything you need for rest, work and play — in a chic living space that doubles up as a home office with broadband access. 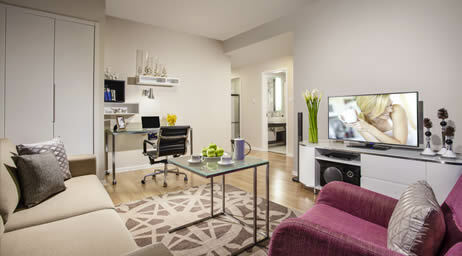 The fully-equipped kitchen and living room are separated from the bedroom, so feel free to invite your friends over. 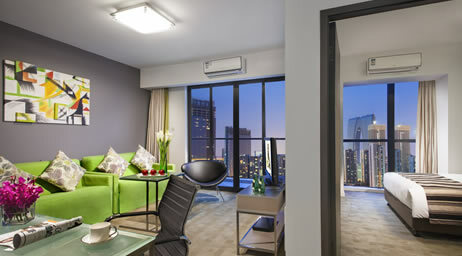 Or sit back, relax and enjoy a round of movies with the home entertainment TV system. 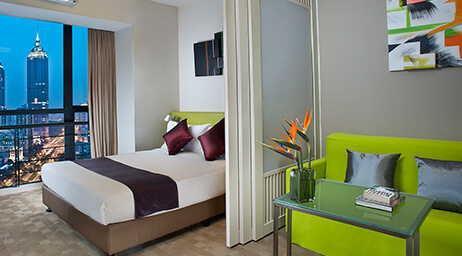 At Citadines, our experienced and friendly staff with their wealth of local knowledge will help you settle in and integrate with the local culture effortlessly. 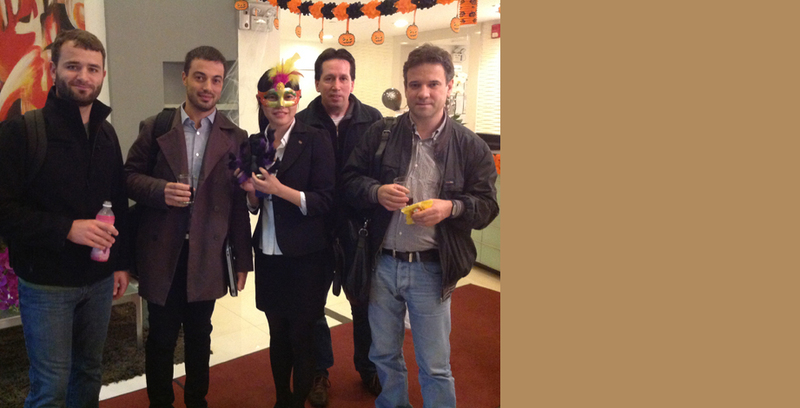 Citadines Xinghai Suzhou has elaborately prepared beverage, candy, snacks and toy with Halloween background music on 31th October, 2014. Staff dress up in costumes and the lobby was decorated with lots of symbolic decorations, guest can feel the festival atmosphere when they enter the property. 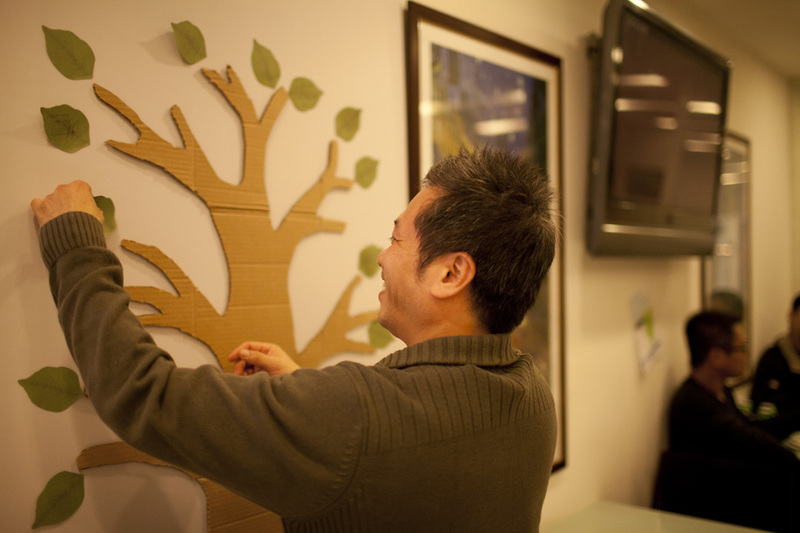 From 22th March to 29th March,Citadines XingHai Suzhou has organized "Go green action week" initiative activity, nearly 20 residents have participated in this green environmental protection action. On the night of 29th March, residents enjoy the food and exchanged the concept of green environmental protection, the residents said that this activity is very meaningful and advocate low carbon energy saving the way of work and life, they also wrote down the common wish of “Protect the environment, starts from me ".